You may have great skill at putting together a small garden and nurturing it to maturity, but you would require a particular set of skills to perfect landscaping. It is quite the specialized field, with its special requirements and therefore calls for attention to detail enough information, interest, education and patience. What type of pro do you want? 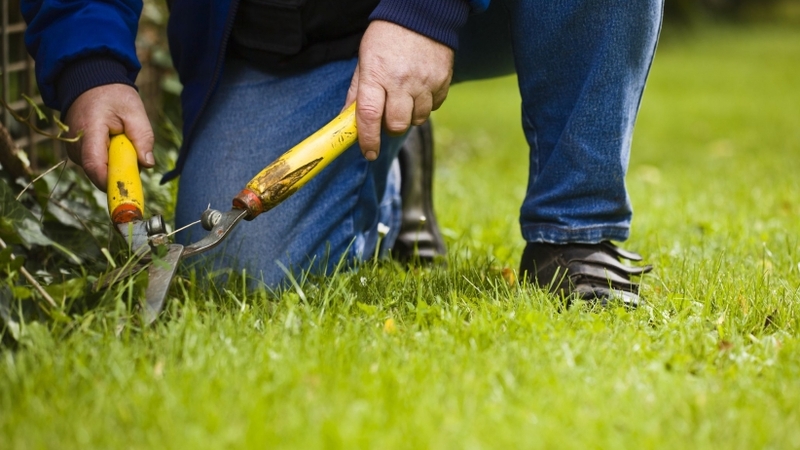 It may not sound like something you have thought about, but what sort of landscape pro do you have in mind? Landscape architects are trained in the business. They have papers to show and are knowledgeable in all aspects that matter, from esthetics to water plans to plant selection. They may recommend some changes in the garden in accordance to how they view the exterior of your house and for them to come up with the perfect results. They have an expansive knowledge of their art. Landscape designers may not have the extensive landscape experience that architects do. Their focus is in esthetics and the plants. They may lack the knowledge that architects possess as far as groundwork goes. Rule of the thumb: It is not advisable to spend more than 10 percent of your home’s worth on its value addition. The reason for this is that it may be impossible to recoup this cost when the time to sell comes. Let the pro know from the get-go what your budget is so that you know whether you can work together. It would be frustrating for the both of you t o spend time on sketches and designs only to find out that you cannot work together due to cost. A pro will come at a cost, but it would be prudent to keep it under the 10 percent mark. Before you embark on looking at their portfolio, find out how well the contractor is reviewed. You want to work with a person who has not only the right skills but also one who is known in their circles. References are a good way to let you know what to expect. If two or three previous clients were pleased with your preferred candidate’s work, odds are you will too. Occasionally you may take the leap of faith and hire someone who is unknown, but ensure that they have the proper licenses required by the state. You could get a gem that is just getting started, yet they have a clear understanding of landscaping. In this case, do not let the references stop you. As much as you have hired the services of a pro, it would not hurt having a mind of your own on the results. Have a clear picture of what you want, even if it may sound like a fairy tale to naysayers. It would be quite helpful to the pro, as they will have something to go by from the beginning. Allow them to fine-tune your ideas and be creative with the landscaping. After all, that’s why you hired them, no? With your thoughts and their skills, you can be sure to be blown away by the results. Once their work is done, your landscaping pro will pack up and leave. You will have one job to do now; to maintain your garden. If you would rather have someone come in and manage the work, you could ask the pro to recommend someone. They are ever resourceful and willing to help you get a person who will see to it their job is not to naught.